Home Frequently Asked Questions Who Can File a Wrongful Death Claim? As a rule, blood relatives can file suit for a wrongful death. However, each state has specific rules that may expand or limit the right of survivors to file a wrongful death lawsuit. 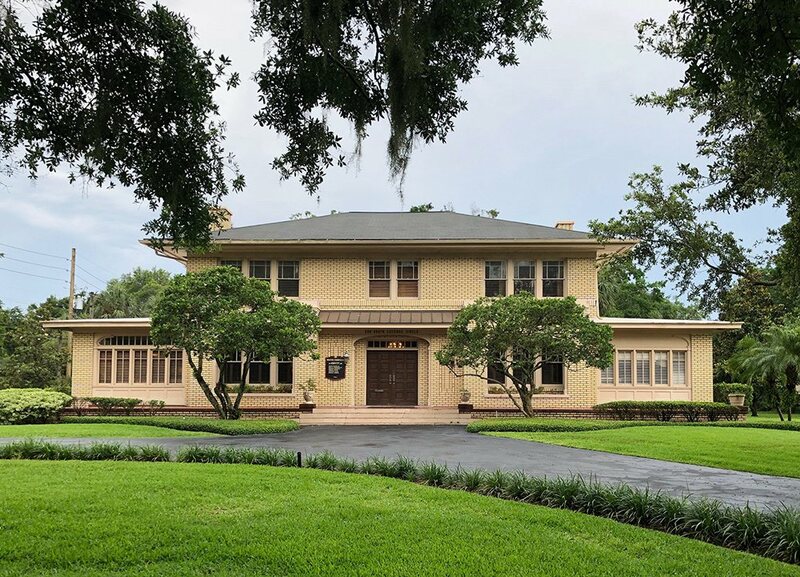 In the State of Florida, the issue of who may file a wrongful death claim is set forth in the Florida Wrongful Death Act portion of the state statutes. Although the award of a wrongful death suit is given to the deceased’s spouse, children or parents, these relatives are not automatically entitled to file a wrongful death claim. 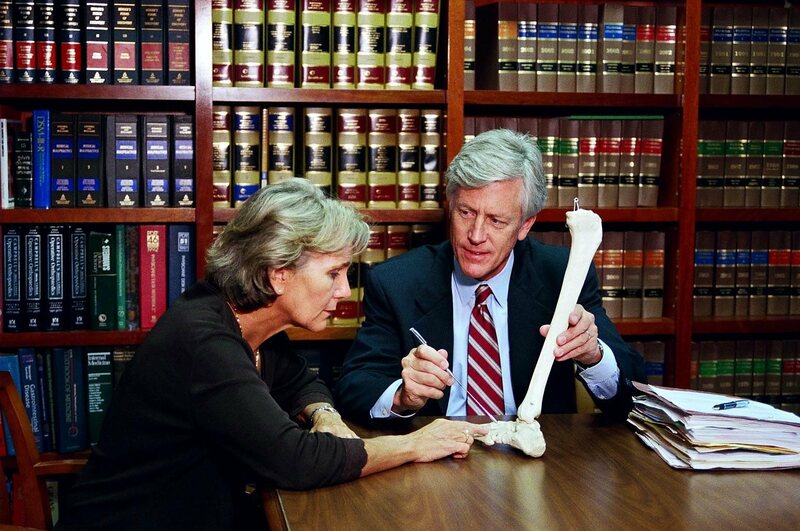 A personal representative of the deceased must initiate the wrongful death proceedings. The personal representative of the deceased is named in a Will, also known as a Last Will and Testament. If a Will is not available, the issue of who can file a wrongful death suit becomes more complicated. The courts usually offer first right of this duty to the surviving spouse. If the spouse is unable to perform the duties of a personal representative, or the deceased was not married, the personal representative is decided by majority vote among the deceased’s heirs. Should this option not be possible, the court will appoint a personal representative. Once a personal representative has been named, that person may file a wrongful death suit on behalf of the other beneficiaries. 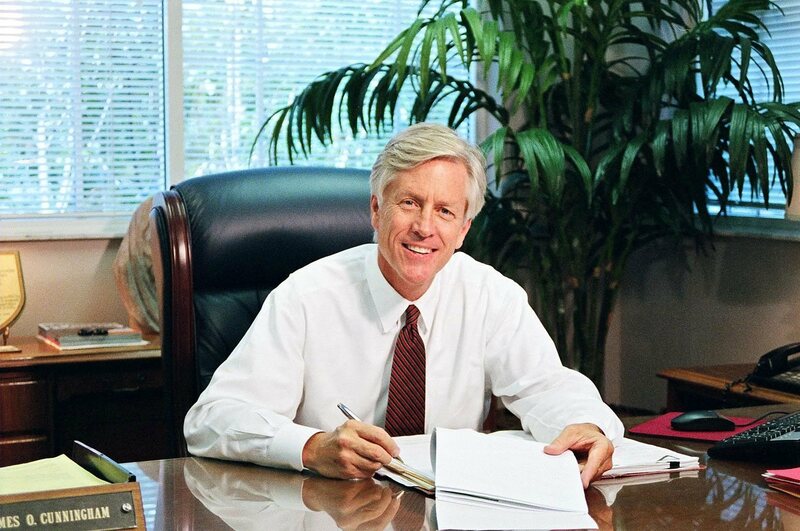 Since probate issues are involved and can be quite complex, engaging the services of a wrongful death attorney well versed in probate law is strongly recommended in order to protect the interests of the beneficiaries and to honor the deceased’s final wishes. Florida’s statute of limitations for filing wrongful death lawsuits is two years, and the delayed discovery rule that applies to some negligence and personal injury claims does not apply. This may create difficulties when the deceased died without a Will, and finding a personal representative takes more time than normal. 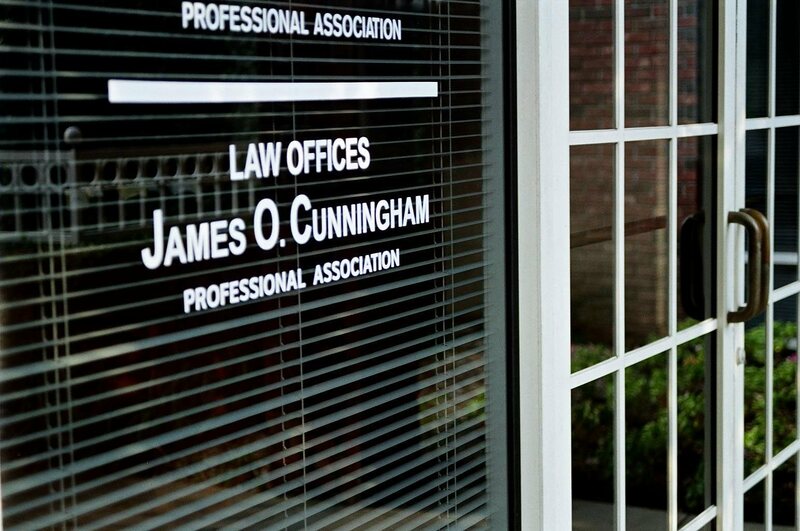 If you are the personal representative of a recently deceased friend or family member whose death may be the result of negligence or reckless action, please contact the Florida Law Offices of James O. Cunningham, P.A. and schedule an initial interview. What is a Surviving Spouse’s Right to Sue? We interviewed 3 different lawyers before we chose Mr. Cunningham. We are glad we did. I felt besides helping us with the needed funeral expenses for my father, he was honest, upfront, and of the highest ethics.